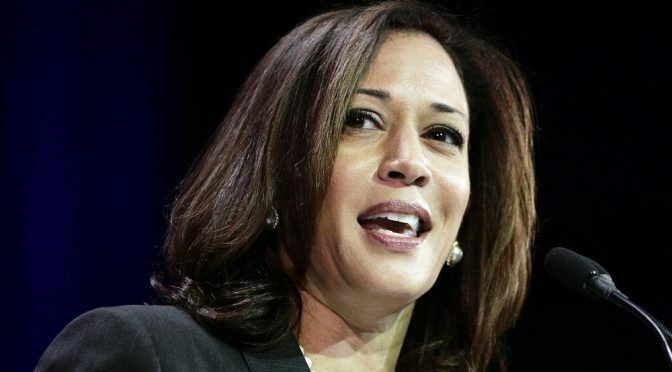 Kamala Harris – This presidential candidate is disregarding public health and safety and the future of our kids for drug money that will end up in her campaign war chest. 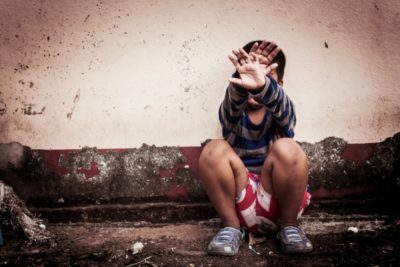 The families of dead children after their suicides – THC is the number one drug found in the bodies of young suicides. The families of children in addiction therapy – THC is the drug driving the most young people to addiction therapy. Those in emergency rooms scromiting – Hyperemesis syndrome The users who have discovered they have high levels of heavy metal poisoning – pot plants collect and concentrate heavy metals from the soil. Further concentrated in hash oil products. The users/addicts themselves – although they often won’t admit it. They are trapped by the drug, often needing to use multiple or even a dozen times a day, their relationships are suffering, they may suffer from amotivational syndrome. The employers of users who can’t depend on sound judgement or dependability of using employees. The unborn whose brains and bodies are being injured by the prenatal use of parents. Former drug user, turned addiction specialist, Jon Daily, decries the marijuana legalization movement and the medical community’s ignorance in these compelling videos. Under the right circumstance marijuana leads people towards addiction, mental illness, or other harmful drugs. Scientific studies on the drug have shown its ability to damage brain circuitry. It numbs the reward system, sending users on a search for a stronger high. Peer influence or personality traits can lead to use of drugs beyond marijuana. 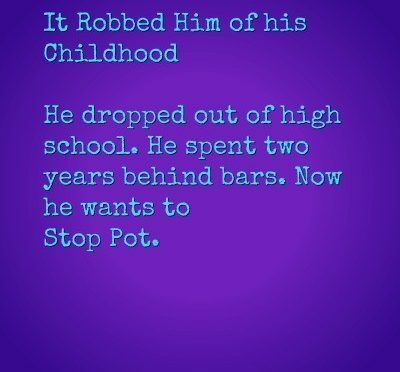 Here are some reasons why marijuana tempts someone to open the gate and try other drugs. Studies showing the damaging effects marijuana has on dopamine receptors and our brain’s reward system suggest marijuana may lead to the use of many other different drugs. In one study done by the University of Michigan Medical School, researchers found a negative correlation between the amount of marijuana consumed over time and the amount of dopamine that was released in the brain in response. This study suggests a change in the reward system over time with a high-inducing drug like marijuana. This decrease in the amount of dopamine released creates a plateau effect. Smokers will then seek other drugs in order to achieve the high they used to experience with pot. The National Institute on Drug Abuse says cannabinoids are able to decrease the reactivity of brain dopamine reward circuits over time, leaving frequent marijuana users vulnerable to other drug addiction. Additionally, THC promotes an enhanced response to other drugs in the same way that alcohol and nicotine do, which may lead to the progression of more serious drug addictions. While the scientific evidence supports the idea of marijuana being a gateway drug, it is important to consider the pot smoker’s social environment. Those who begin taking drugs or abusing other substances are likely surrounded with other frequent users. And often their peers have moved on to chasing greater highs. Through their friends they are introduced to harder drugs. There is no predicting who will succumb to addiction in such a progression. If someone is already inebriated or high, they will be less able to resist the invite from a friend to try another substance. 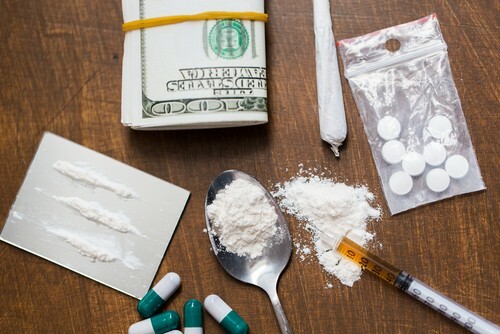 Plus, while the motivated, wealthy or successful individual may seemingly thrive with the use of recreational pot, their not so motivated and less successful counterpart may become a cocaine addict. According to the Foundation for a Drug-Free World 99.9% of cocaine addicts began their drug journey with marijuana, alcohol, or nicotine. One of the most subcultures is that of drug dealing gangs. The goal of these groups is to make a profit off of the same drug they are hooked on. Check out the story of one man, Eddie Martinez, who managed to overcome a life of drug dealing and now advises young people to steer clear of the dangers which surround marijuana and its victims. For some marijuana use may be an occasional form of recreation or a one-time deal. However, various personality traits make one susceptible to substance abuse. This is what is known as an addictive personality. Especially males, who are often considered “risk-takers,” have a greater chance of becoming addicts when they are willing to engage in extreme behaviors. So while marijuana presents itself as a gateway drug to many, the risks to an individual depends their personal choices. See this article, Big Marijuana Claims vs. The Science. 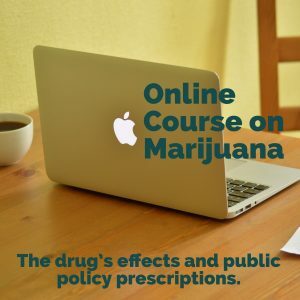 Marijuana, alongside alcohol, is one of the most accessible high-inducing drugs on the market, making it a gateway drug to intoxication addiction. John Daily, an adolescent and young adult addiction specialist argues it is not the THC that people get hooked on. Jon says, “Addicts are hooked on intoxication” so it makes sense that those who become Opiate or Heroin addicts began with marijuana because it was the most readily available drug which later lead to their pathological relationship to getting high.